Self-knowledge is the ticket to discovering the divinity within you. It’s what gives you bigger freedom to exercise your free will. Once you soak yourself in it, your life’s purpose becomes clear and you see your existence in a bigger framework. Seeing your connectedness with all creation as you saturate yourself in the blending of the world and spirit, is one of the astonishing powers self-knowledge could give you. You may face several demons along your way, but self-knowledge will redeem you. It will give you strength as you grow day by day all the while helping you evolve to your best self. The path to obtaining self-knowledge doesn’t come to you in a wishful thinking. It is a path you choose walk every day of your life. But it’s not that hard. In fact, there are only 3 steps you need to make each day to obtain self-knowledge. However, it’s more complicated than it sounds! You can’t look into the depths of an ocean through a restless water. A noisy mind prevents you from listening your self. It is in the stillness that you quiet your mind from its clutter and listen to the voices that are coming from your depths. A muddy water is best cleared by letting it become still. 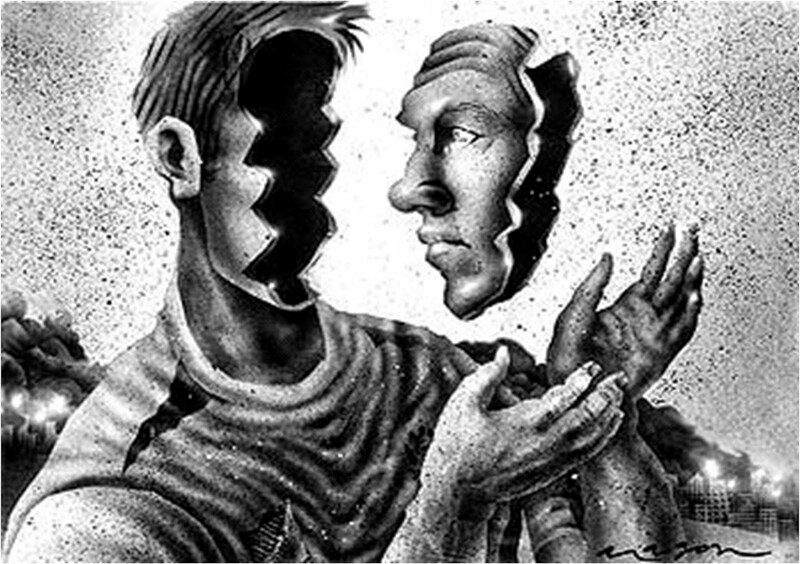 In order to acquire self-knowledge you have to be able to look into yourself. The muddiness of your mind will be cleared by practicing stillness through meditation an letting it become still, so you can see within. Mindfulness makes you live in the present moment. It gives you the fullness of joy for being alive. It’s only in the present moment where you can observe reality as it is, without twisting it through the many filters of our psyche. Being mindful, however, does not guarantee you a mind free of negativity and fear, but detaches you from their influence on your perception. Staying present and being mindful enables you to step back and examine these emotions and the triggers that evoke them. When you are mindful, you pay close attention and become a detached observer to everything that comes and goes within your mind. Step 3. Be aware of the things outside and inside of you. While growing up, you may have been bombarded with limiting beliefs that hinder your growth and learning. You may have been made to believe that you can’t do a certain thing or you don’t deserve something. Expand your world by acquiring knowledge outside of you. Read books, take courses, and be constantly open to new things and ideas that are different from your own. Expand your self-knowledge by acquiring information about the way you react and prejudge certain things. By collecting information both, from outside and within yourself, you are putting together a powerful arsenal that will help you understand your real nature. That wholeness is the divinity at work in you. Your divine nature is leading you to your life’s deeper purpose. As you slowly realize that you contain within you everything that you need to achieve your life’s purpose, you find the astonishing power of self-knowledge. The Higher Power provides you the inner wisdom to see your journey and the ability to expand your sense of self that is connected to all and is in all.